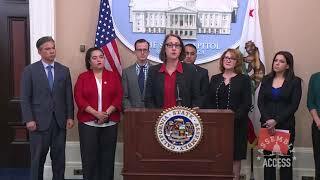 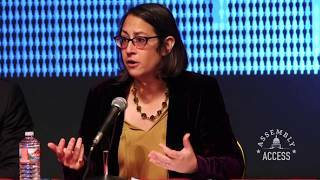 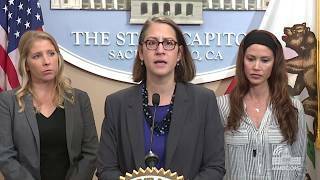 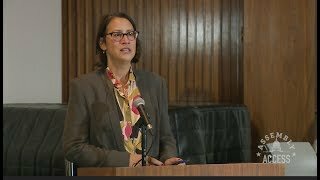 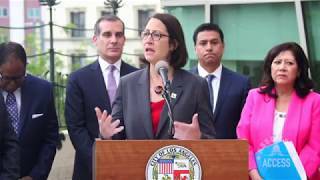 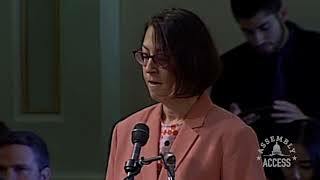 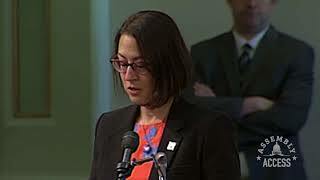 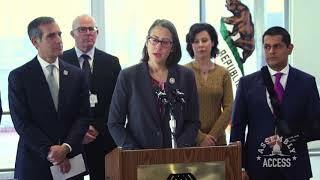 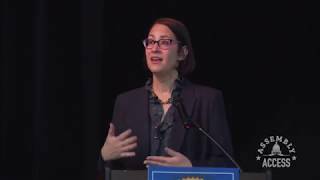 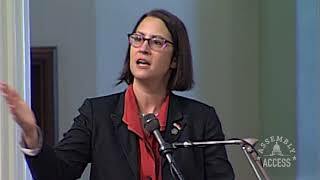 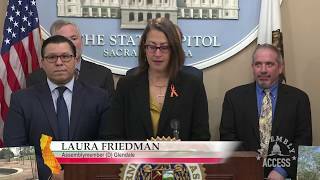 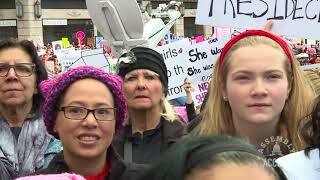 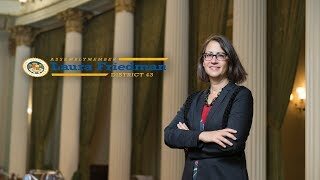 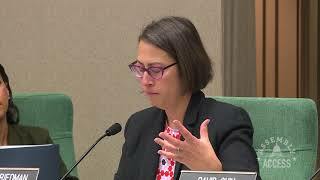 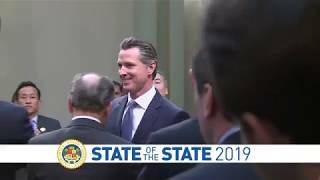 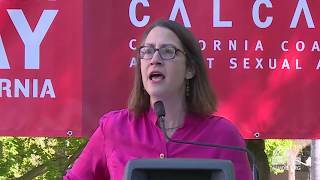 (Sacramento) – Assemblymember Laura Friedman (D-Glendale), a member of the Select Committee on Health Care Delivery Systems and Universal Coverage, quizzed health care experts and officials during the Committee’s two days of hearings at the State Capitol. 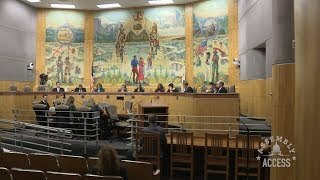 The Committee will continue its investigation into improving access to and the delivery of health care with additional hearings throughout the state. 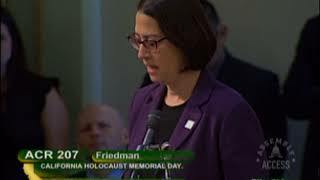 “I believe we have a fundamentally broken system that is completely inequitable in how it delivers care,” said Assemblymember Friedman as the capitol hearings drew to a close. 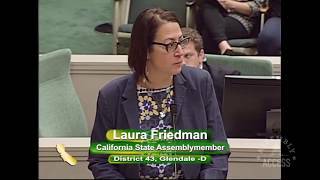 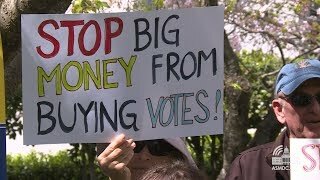 “I believe we put way too much into this system and way too much of it gets eaten up through administrative and other costs.” Learn more in this Assembly Access video.